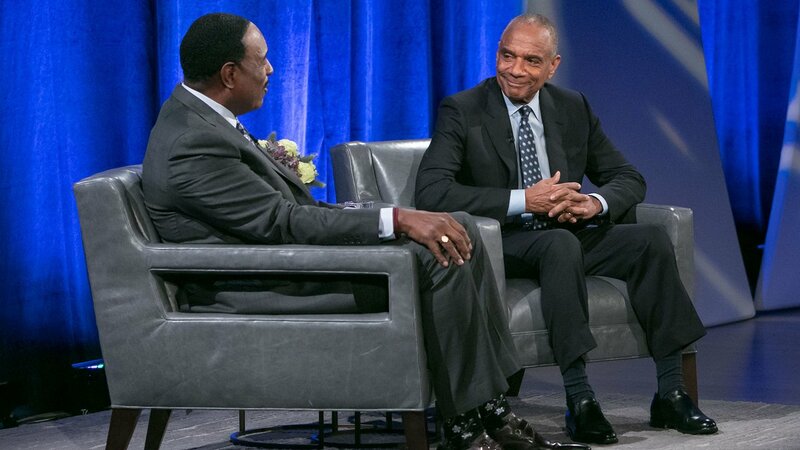 "An Evening with Ken Chenault"
Video from "An Evening with Ken Chenault"
"An Evening with Ken Chenault" provides a rare, inside look into the life and career of one of America’s most successful CEOs, Ken Chenault. 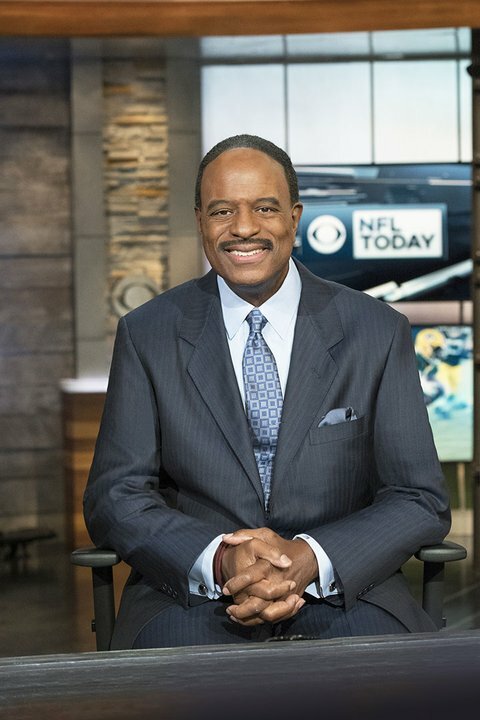 Taped in front of a sold out, live audience at The New York Times Center, CBS Sportscaster James “J.B.” Brown serves as the host and interviewer. 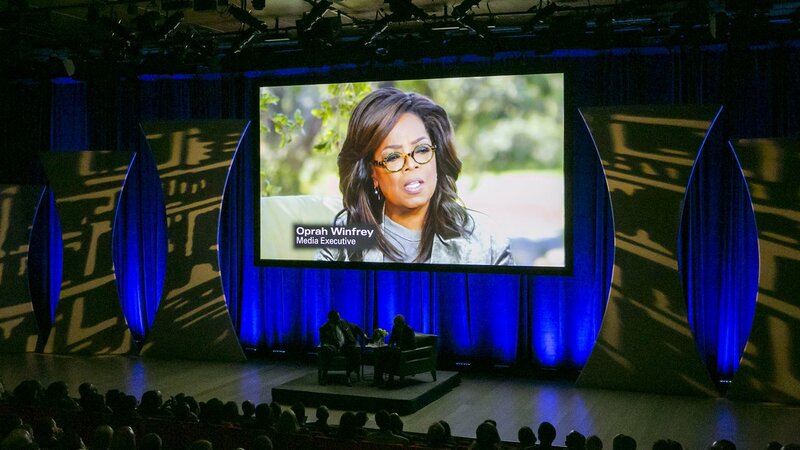 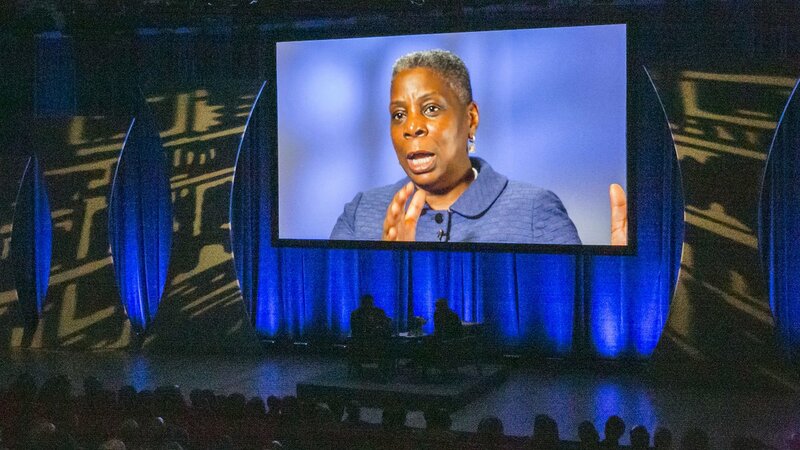 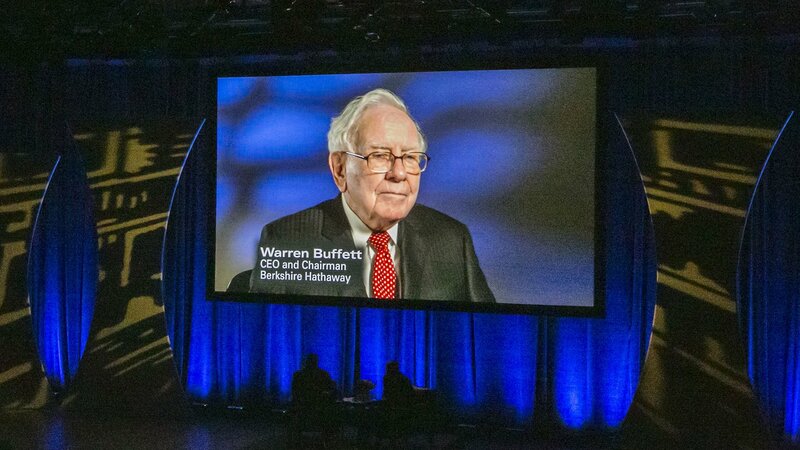 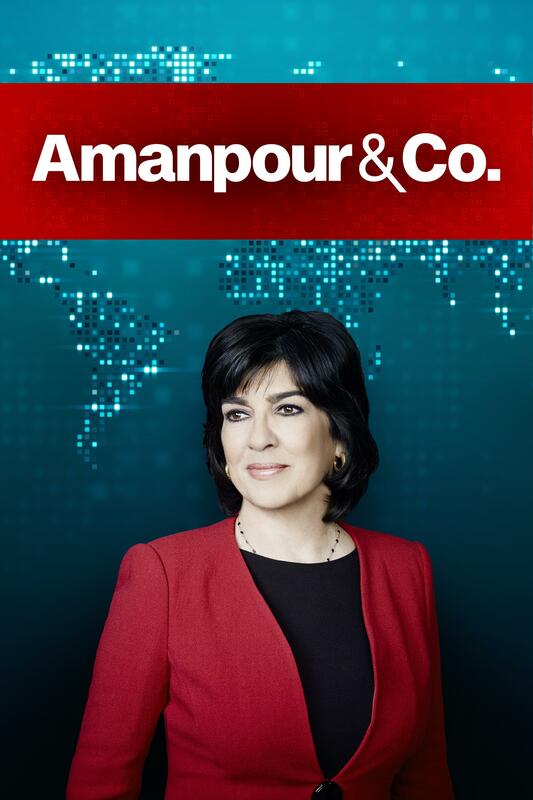 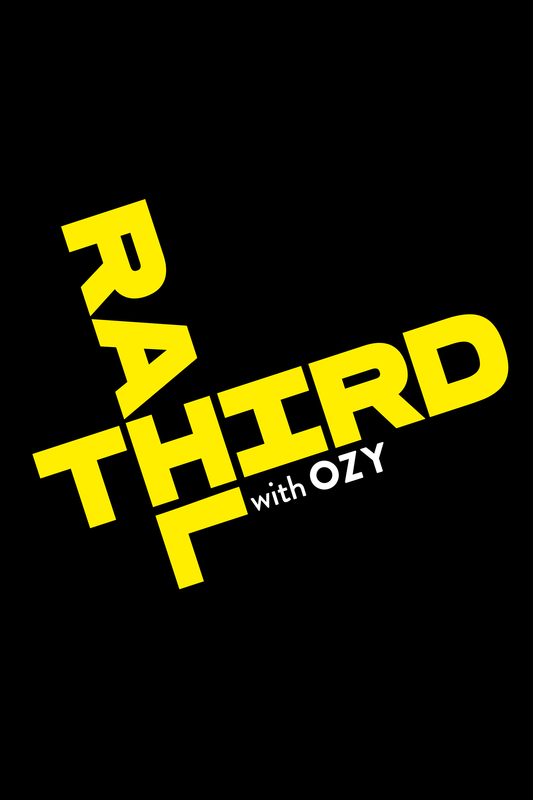 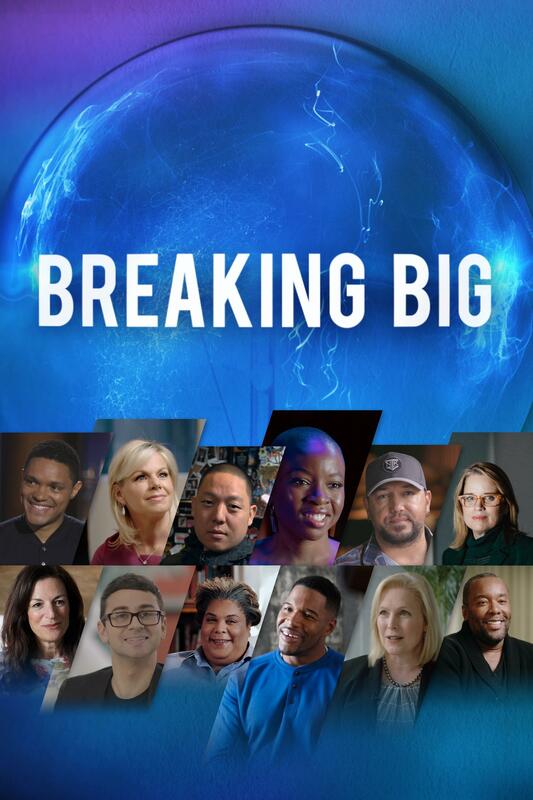 The show not only provides a master class on corporate and civic leadership, but features interviews of those who know and have worked with Ken Chenault over his career, including: Chairman and CEO of Berkshire Hathaway Warren Buffett; former Xerox CEO Ursula Burns; Merck CEO Kenneth C. Frazier; Lazard Freres Senior Managing Director Vernon E. Jordan, Jr.; Media legend Oprah Winfrey; Co-Founder and Co-Executive Chairman of The Carlyle Group David Rubenstein; former New York City Mayor Michael Bloomberg; Harvard President Larry Bacow and former Harvard University President Drew Faust; NBA legends and Hall of Famers Julius “Dr. 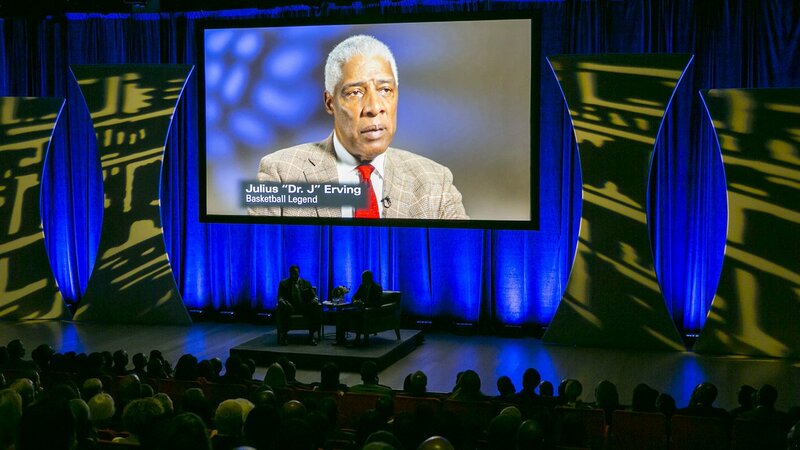 J” Erving and Earvin "Magic" Johnson Jr.; Chair of Lincoln Center for the Performing Arts Katherine Farley; his sons Kenneth and Kevin Chenault and his wife, Kathryn Chenault, among many others. 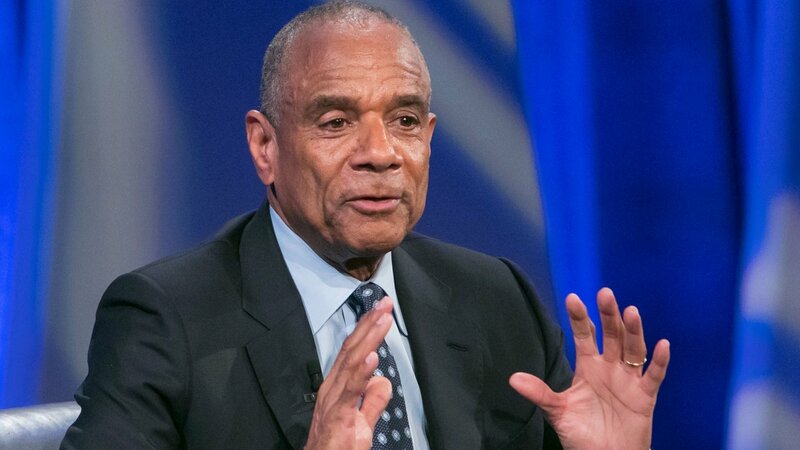 "An Evening With Ken Chenault" peers behind the veil of Chenault’s rise to the head of one of the world’s most successful companies, and sheds light on his effective leadership as well as his legacy. 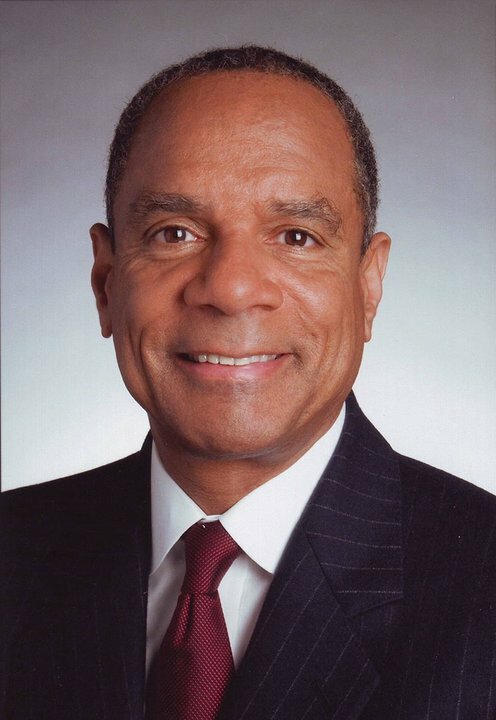 More About "An Evening with Ken Chenault"
Chenault’s story begins with his rich family history. 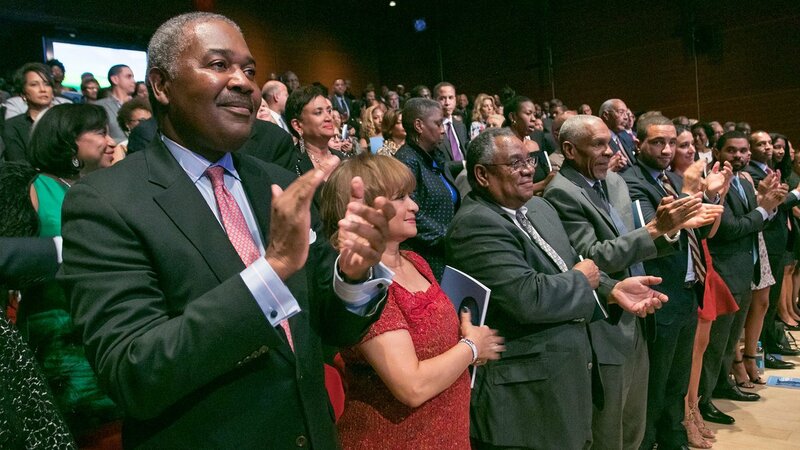 His parents, Hortenius and Anne Chenault, both graduated first in their class and instilled strong values in their children. 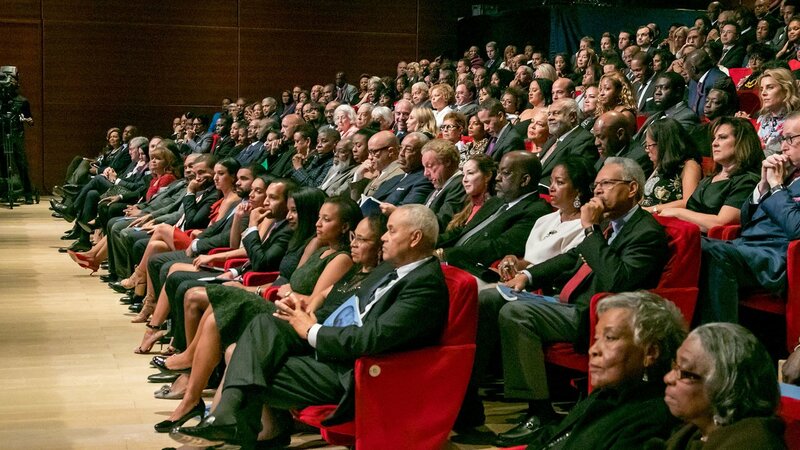 Chenault would go on attend the Waldorf School and Bowdoin College before graduating from Harvard Law School. 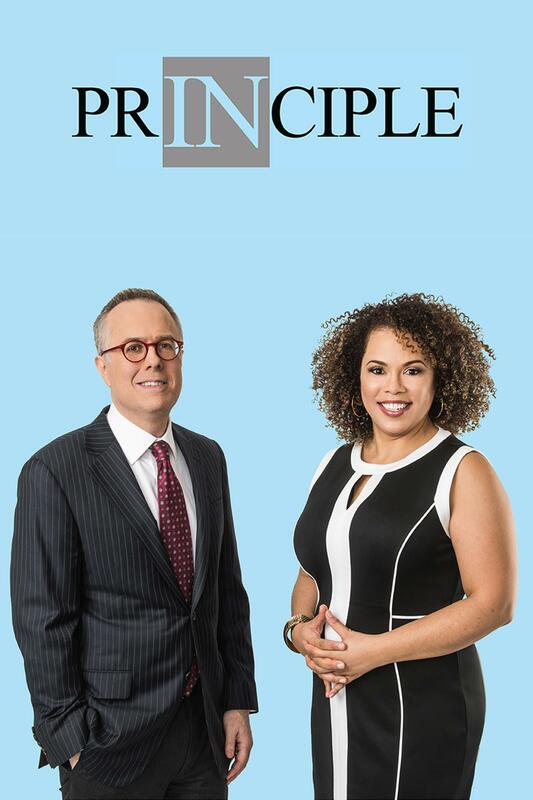 After working as a lawyer and a brief stint as a management consultant, Chenault joined American Express in 1981, and quickly rose through the ranks. 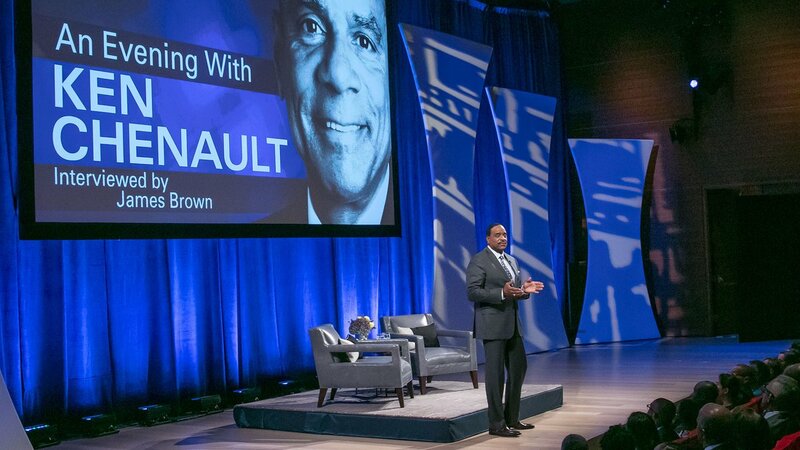 In 2001, Chenault became CEO, joining only two other African Americans at that time as CEOs of Fortune 500 companies, and solidifying his place in American history. 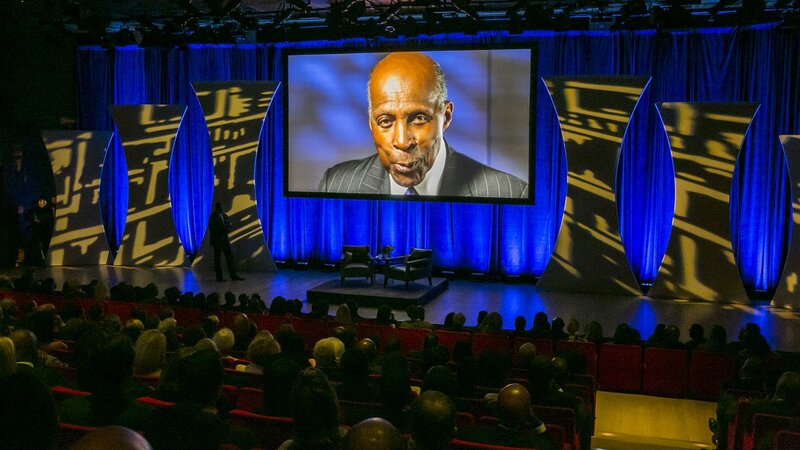 "An Evening With Ken Chenault" is a must-see show produced by The HistoryMakers, the nation’s largest African American video oral history archive. 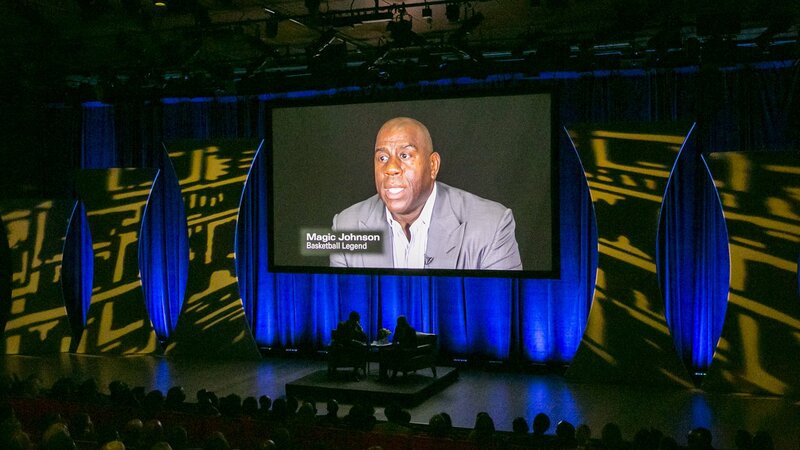 "An Evening with Ken Chenault" was produced by The HistoryMakers.